Don’t invite mosquitoes to your yard this year. 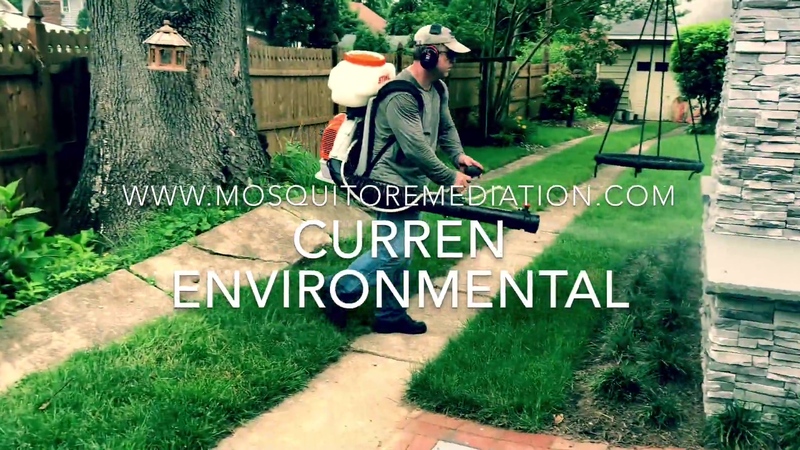 Residential mosquito control works by having a professional and licensed firm apply a barrier treatment to your yard. 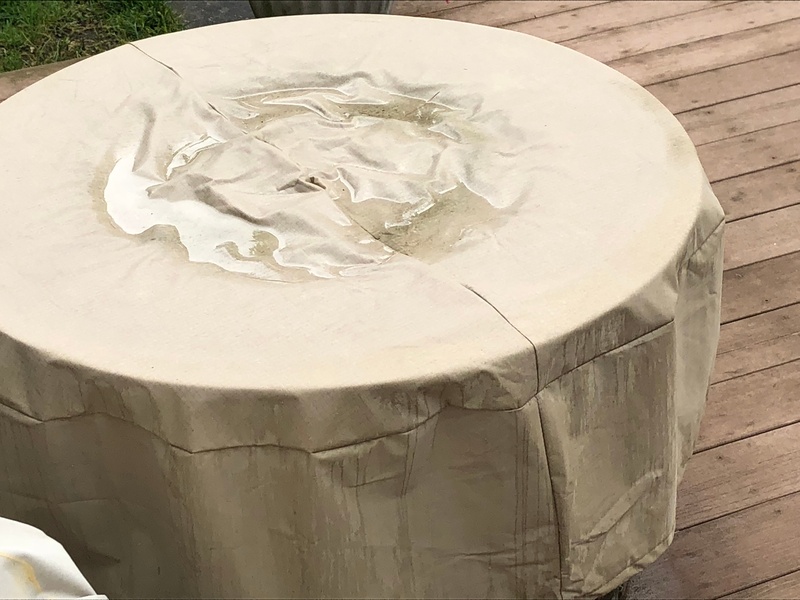 The barrier treatment achieves a same day knockdown of the mosquito population and leaves a microencapsulate residual that provides long term protection from mosquitoes. It’s a beautiful morning, the sun is out and there is morning dew on your grass. The weather outside seems a bit warm for the spring day but you want to go out and enjoy your coffee. Just as you get comfortable you swipe at a mosquito on your arm, spilling your coffee. No big deal, first mosquito of the season, how many more can there be and what harm could they do? While early Spring is still a little cooler in the morning and at dusk, mosquitoes have already begun to breed. Breeding grounds include standing water in your yard, buckets, clogged rain gutters, or anywhere they can find water. The next time you go out to enjoy your evening break at dusk, you may be the mosquitoes next buffet meal. Do you want to be a buffet for mosquitoes? Who was the last meal for that mosquito and what will she carry from person to person? Mosquito control is important to your health and enjoyment of the outdoors. Mosquitoes are a nuisance and a health threat (mosquitoes are a known vector of disease). Mosquito control allows you to reduce the mosquito population in your yard.Every year mother nature invites mosquitoes to your yard. Mosquitoes are never a welcome guest to any outdoor activity, but there are steps you can take to stop the biting all season long. Did you know only the female mosquito bites? Males don't bite, Go Figure. Mosquitoes transmit diseases and viruses from one person to another person. When a mosquito bites a human, it injects saliva and anti-coagulants. Anti-coagulants prevent blood from clotting during the mosquitoes feeding. The diseases and viruses are the reason why the government such as the CDC and other entities have information on mosquito control and to protect yourself, family members and even friends. Mosquitos bite as part of the reproduction process which is why it is hard to stop mother nature. There are some DIY and commercial services that can help you take control of mosquitoes. Mosquitoes need water (a bottle cap of water is enough to allow mosquitoes to breed), so you must actively manage water on your property. Your gutters must be clean to allow water to flow and not stagnate. Plastic corrugated gutter extensions should be thrown away as they trap water. Flower pots, recycling cans, ANYTHING that can capture rain water must be dumped daily or moved indoors. Removing breeding areas decreases the mosquito population in a given area. Now some mosquitoes can fly for miles with a little breeze so even if you manage water, it is possible that a mosquito can fly into your yard. The only thing fans, citronella candles, sprays do is mask your scent so mosquitoes can’t find you. But with mother nature where there is a will there is a way. Remember blood is necessary for mosquito reproduction, so odds are if you are outside and a female mosquito is in the area and you will be found. Mosquito senses are tuned to locate the perfect host. From surprisingly far distances away mosquitoes can detect carbon dioxide from our breath which triggers their visual system to seek out high contrast objects for inspection. Up close, mosquitoes detect odor, temperature, and sweat. Alcohol is also believed to be a scent mosquitoes can detect. In short if you go outside, they will come. If mosquitoes are driving you indoors, you may want to consider a mosquito control service. 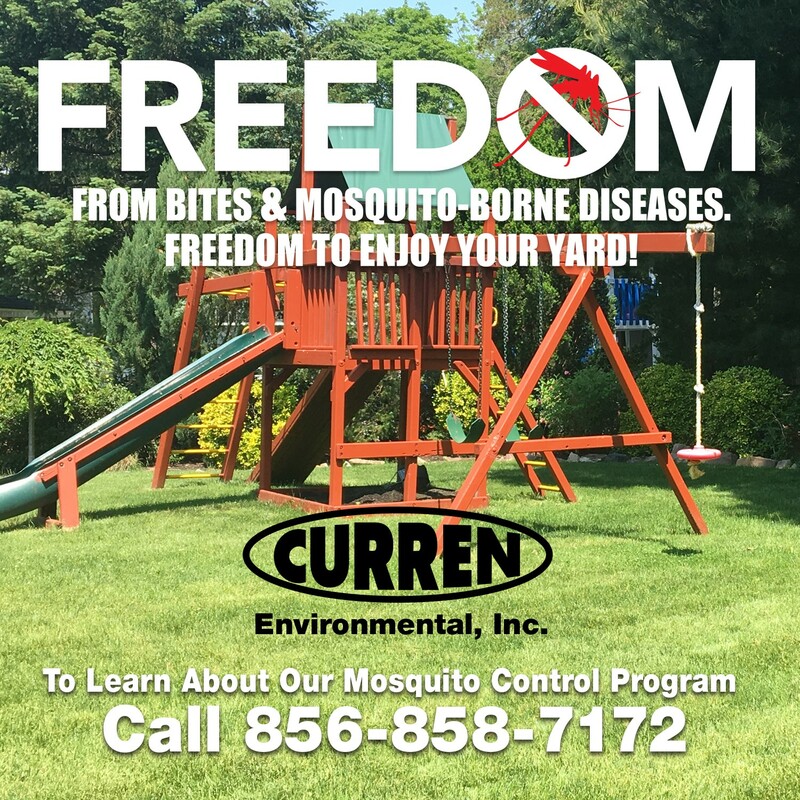 Curren's mosquito control service provides a level of mosquito control that is beyond the expertise of the average homeowner and provides an effective and long lasting knockout of the mosquito population in your yard. 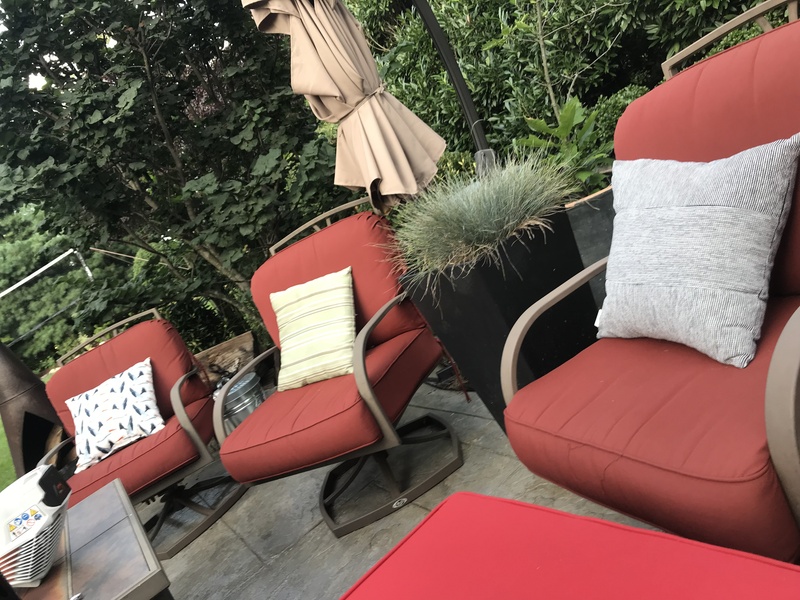 Our service applies a water based barrier spray infused with surfactant and low dose EPA approved insecticide around the perimeter of a yard (shrubs, fences, foundations, generally shady places). The spray is mostly water and a surfactant (soap) that will coat surfaces where applied. The surfactant helps the insecticide stick, think soap scum. The typical application lasts approximately three weeks due to a microencapsulation of the treatment. Microencapsulate is a form of time release for barrier application. The active ingredient of the barrier spray is actually encased in a shell and allows a gradually release over time. For example, if you have a large bubble, and within that bubble are tiny bubbles – the tiny bubbles are released over a period of time, thus allowing several weeks of bite free outdoor enjoyment. Since the service targets both male and female mosquitoes, you remove critical components of the reproduction cycle, and hey it takes two to tango. Better to treat the yard than apply chemical to your person. You can tailor the service to your needs while the best results are when the service is applied for an entire season (like lawn care, mosquito management requires consistent attention) you can also get a one-time application for parties or for multiple week packages such as 6, 9 or 12 weeks.